It’s been eight years since the first rewards crowdfunding platform launched and I see as much surprise in the faces of would-be crowdfunders about the fact that they will need to drive their own audience to their campaigns as I did when I began working as a consultant four years ago. So I can’t say I’m surprised to find this same phenomenon is affecting equity crowdfunding. “A classic mistake we are seeing is issuers who spend the entire four month period 100% focused on their SEC filing when they should have been putting significant effort and resources to generally promote their brand and products to develop a loyal, social following…,” states Scott Purcell in his recent CrowdfundBeat article “Early Problems in Reg A?”. 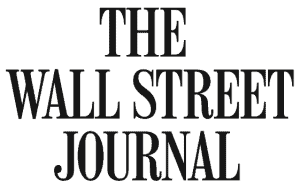 Before the Reg A+ and Title III equity rules were adopted, I sensed a prevailing myth that somehow an equity offering was going to magically draw unaccredited investors like bees to honey in a way that rewards crowdfunding could not. I never bought it. 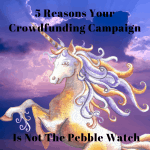 There is no “magic” that happens in crowdfunding – rewards or equity – without “significant effort and resources” and significant time to grow a loyal following. When some of us from the rewards space expressed concern about the assumption that issuers would understand that they needed to engage with their potential investors before launching an equity offering, we were brushed aside in discussions with our fellow professionals focused on equity. Those of us who spoke about the value of rewards as a path to equity, specifically as a tool to “promote their brand and products to develop a loyal, social following” were equally disregarded. 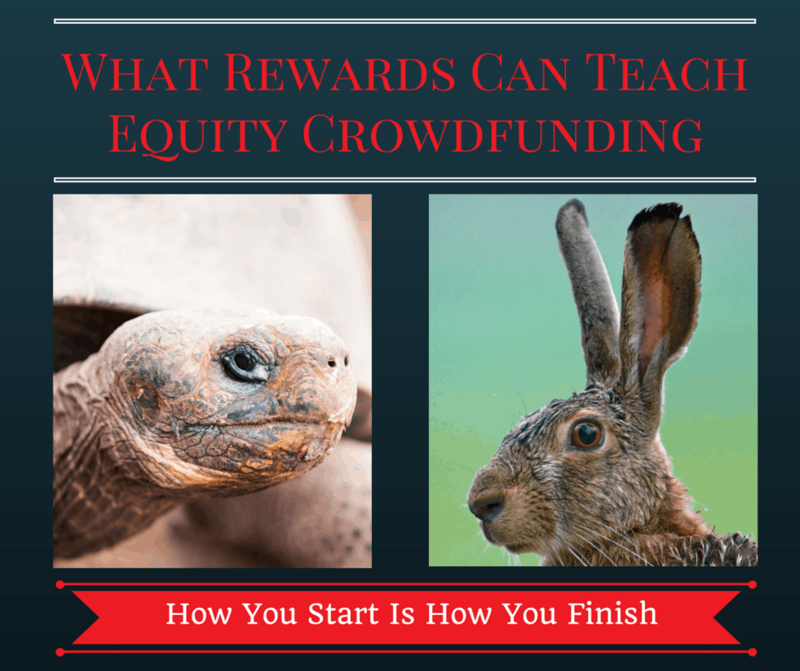 Now that the equity rabbit is out of the hat, it’s time to reopen the conversation between rewards and equity so that companies that are willing to take a more tortoise-like approach can benefit from the wisdom of the entire crowdfunding ecosystem. Examples of the success of this rewards to equity path already exist. Before Reg A+ and Title III were adopted, the PonoMusic player raised over $6M from over 18,000 backers on Kickstarter and quickly leveraged that success to raise over $6M via Title II equity crowdfunding in one week on Crowdfunder. Bluetooth Tracking device company XY Findables raised $200,000 from over 4,000 backers on Kickstarter in 2014 and is currently testing the waters on StartEngine for a Reg A+ offering. So far they have garnered over $2M in interest, enough comfort to file their Form 1-A for a $10M Reg A+ offering. But these are the outliers. 1. The public nature of crowdfunding changes everything about it. It’s one kind of fear to ask friends privately to back or invest in your ideas. It’s another kind of terror to ask everyone from your next door neighbor to your college classmates and have your success or failure measured publicly. I have found a psychological conundrum working against most crowdfunders in that they don’t want to ask the people whose opinions really matter to them (their network) until strangers have made them look good, but that’s the exact opposite of how you create the most essential ingredient in crowdfunding: social proof. At its most basic, social proof requires galvanizing your known network to vouch for you with strangers, as well as building relationships with influencers that your potential audience trusts. Humanity and consistency are what win allies and friends. These require a huge investment of your team’s time, and often a significant marketing budget to hire professionals who can amplify your team’s efforts. Not the stuff for hares looking for a quick launch…or a cheap one. 2. Just because a company has created a campaign doesn’t mean it has any clue who its potential audience is, how to communicate with its potential audience, and definitely not how to turn strangers into friends of its brand or product. Here I’ll point to the wisdom of Sal Briggman, founder of Crowdcrux and an experienced professional in crowdfunding, particularly rewards. 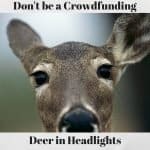 His recent post “5 Proven Crowdfunding Marketing Tactics To Get More Backers” should be handed to every potential crowdfunder months before launch – rewards or equity. In particular, he demystifies his most frequently asked question “How do I get strangers to back my campaign?” His answer: You can’t get strangers to back your campaign. But you can work to turn strangers into friends and get those friends to back your campaign. You do this through a process of building relationships at scale, which requires giving to your potential audience over and over before asking for a thing. This is a job for a tortoise, not a hare. Now that the initial frenzy around equity crowdfunding is finding itself tempered by the realities of working with entrepreneurs new to the process, let’s all sit down and figure out who has knowledge and experience to contribute, including from the rewards space. Last time I checked, we were in the crowdfunding ecosystem together, hoping to improve the livelihoods of all those involved from entrepreneur to backer, from issuer to investor, and from rewards to equity.